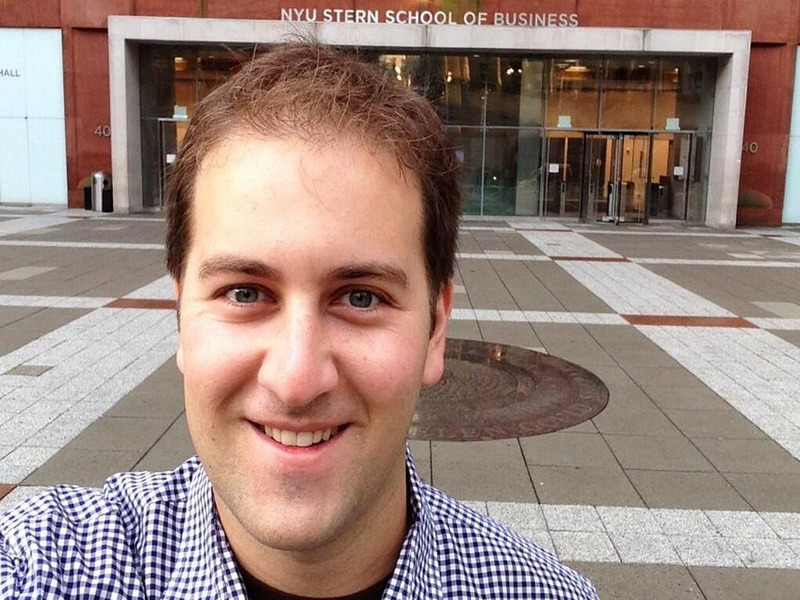 Twitter/@joshmohrerUber’s New York general manager Josh Mohrer is being investigated by Uber amid privacy concerns. Uber is investigating its New York general manager Josh Mohrer for tracking a BuzzFeed reporter’s location without her permission, BuzzFeed reported Tuesday night. Additionally, to answer questions Bhuiyan had about Lyft, an Uber competitor, Mohrer emailed Bhuiyan logs of her Uber rides. Mohrer did not ask for Bhuiyan’s permission before accessing that information, BuzzFeed reports. Tracking customers is easy using an internal company tool called ‘God View,’ two former Uber employees told BuzzFeed News. They said God View, which shows the location of Uber vehicles and customers who have requested a car, was widely available to corporate employees. Drivers, who operate as contractors, do not have access to God View. The former employees BuzzFeed talked to said God View was “easily accessible” across the company, but neither employee was said to have witnessed the tool being used improperly by others at Uber. Monitoring driver and rider accounts for fraudulent activity, including terminating fake accounts and following up on stolen credit-card reports. San Francisco magazine reporter Ellen Cushing was warned by Uber employees that the company could look at her rider logs, she reported Tuesday. On Monday, BuzzFeed editor-in-chief Ben Smith reported that Emil Michael, Uber’s SVP of business, suggested the company hire an oppositional research team to dig up dirt on journalists critical of the company. Michael made the comments at a dinner party that Smith had been invited to.